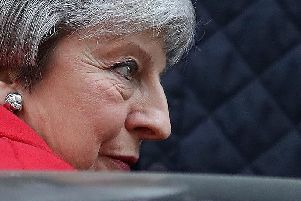 The number of offenders to die while under the supervision of the probation service in charge of Northamptonshire has more than tripled over the past three years. 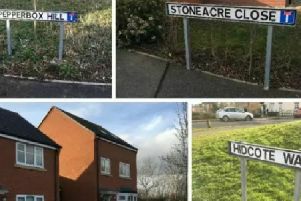 Residents of a number of Daventry homes are set to be sent a letter of apology after they were wrongly told their homes would be sold - but homeowners who moved house now look increasingly unlikely to be offered compensation. 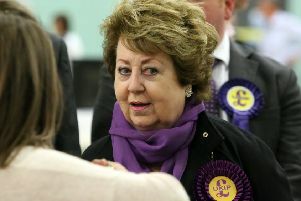 Northamptonshire County Council still has more than 150 children without an allocated social worker. 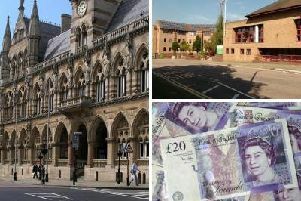 A district and borough council in the West Northamptonshire region paid just two officers each on salaries of over £100,000. 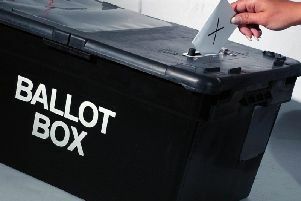 A council chief executive involved in plans to create two new unitary authorities in Northamptonshire says that ‘everything is being done at risk’ because as yet a final decision has not been made by the Government. 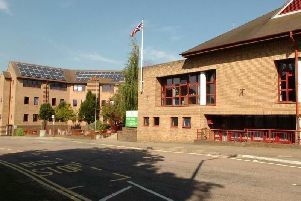 Northamptonshire County Council is investing £1.5m to improve a critical children and adult social care IT system that was ‘so slow’ that staff were sometimes ‘reluctant’ to use it. 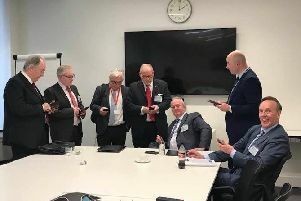 Opposition councillors say that Northamptonshire County Council needs to think about the message it is sending to its workers when they are denied a pay rise while senior officers are earning high salaries. 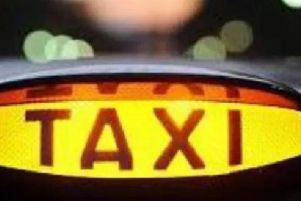 Members of the public are set to be consulted on proposed price increases for when they hail a taxi in Daventry. 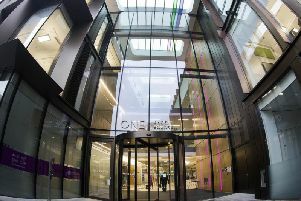 Nineteen employees were paid more than £100,000 by Northamptonshire County Council in a financial year where it effectively declared itself bankrupt. 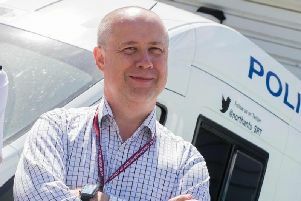 Northamptonshire’s Police and Crime Commissioner wants to have a ‘broad conversation’ on how the potential reorganisation of local government in the county can impact on better public services for residents. 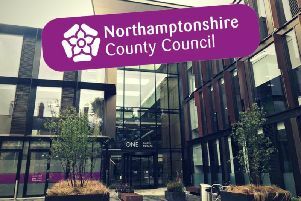 Daventry councillors hope plans for a new hostel to tackle homelessness will be taken on by the proposed new West Northants authority. 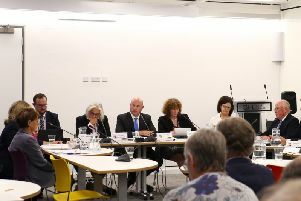 Unions representing staff at Northamptonshire County Council have hit out at the pay of new children’s director as ‘obscene and unjustified’. 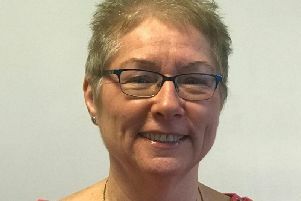 The new director of children’s services at Northamptonshire County Council is being paid £1,100 a day and has become the highest paid senior officer at the authority. 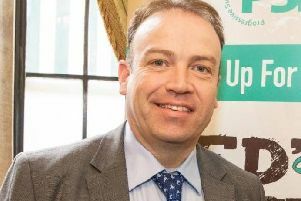 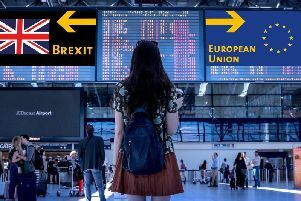 Daventry MP and junior Brexit minister Chris Heaton-Harris has quit Theresa May's Government over the UK's delay in leaving the European Union. 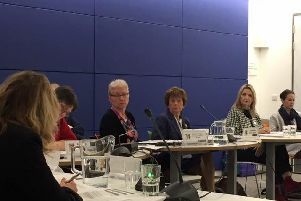 Northamptonshire nurseries are having to increase hourly rates and ask for voluntary contributions from parents in a bid to keep their businesses open after their funding was cut.